L.E.V. stands for local exhaust ventilation, which is a means of making sure workers aren’t continually exposed to substances that are detrimental to their health in their work areas. Ventilation shafts can be home to an awful lot of bacteria and other harmful substances, so it’s imperative that they are released in a safe manner so as not to cause any major health concerns. In general, local exhaust ventilation systems take out any poor quality air through means such as hoods or temporary enclosures. They can transport the contaminated air away from a workplace and out into a safe area. 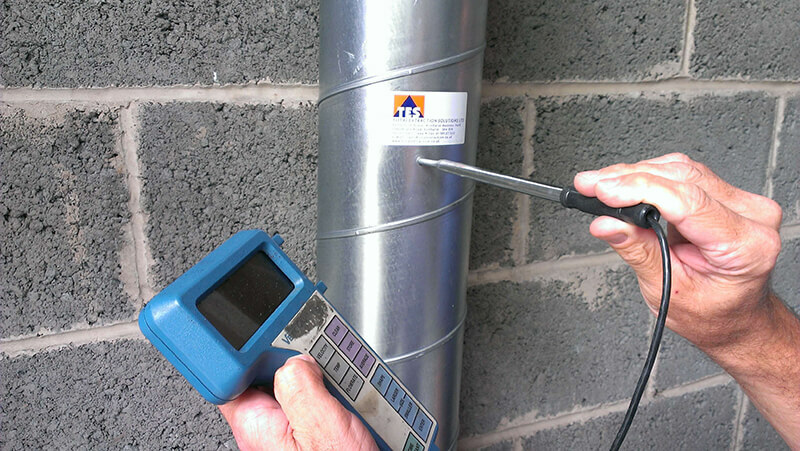 The COSHH (the acronym for Control of Substances Hazardous To Health) requires regular examinations of local exhaust ventilation plants in the UK, and London by extension. The testing must be thorough, and done roughly once a year. The process is generally overseen by a specialised dust extraction in London company. Occupational hygienists must also be on hand to make sure the L.E.V. systems are safe enough. The end goal is for the system to earn a BOHS Certification for Operational Competence in the field of occupational hygiene. Once the work site goes through its initial inspection, the next step is for a test report to be composed. All of the relevant statistics will be included, from test data, measurements, diagrams, and assessments on how well the ventilation system is maintaining quality of air. Recommendations for any further actions will also be notated and then considered as the process moves forward. One of the most effective means of testing how effectively a ventilation system is operating is to pump artificial smoke through it. It’s often surprising just how much might get trapped within, only to slowly linger back out into a work area. Many workers can be gradually exposed to polluted air, the effects of which can add up over time. All of the proper safety equipment must always be warn in any sort of area where a lot of fumes and the like are being let off, and of course, the vents absolutely must be given their proper testing each year. This is especially true in London and the UK at large. It’s worth noting that one of the biggest hazards and side effects plaguing the region has been occupational asthma. Jobs like paint sprayers and the like have shown that their workers are nearly 80 times more likely to have contracted asthma. It’s imperative that the air quality in these kind of positions be kept as pure as possible. It only welcomes long term health disasters for all involved when that is allowed to fall by the wayside. That’s precisely why there’s been such a big push for L.E.V. testing throughout London, and the entire UK has fortunately been catching up. For the betterment of all, work conditions have to be kept safe. It’s not only humane, but obviously much better for business to assure that everyone working can continue doing so comfortably for the foreseeable future. Please contact us for further information.